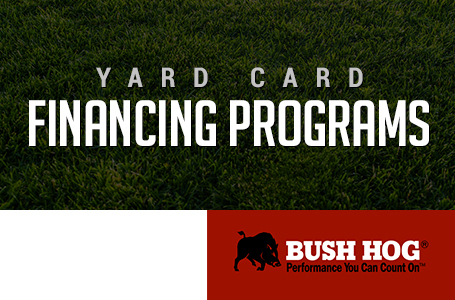 The 2820 Flex-Wing meets the “more value for your investment” Bush Hog® tradition! The oil sight gauges, EZ lube drivelines, and wear bushings at axle pivots are just a few of the extra value features that separate it from competitor units. 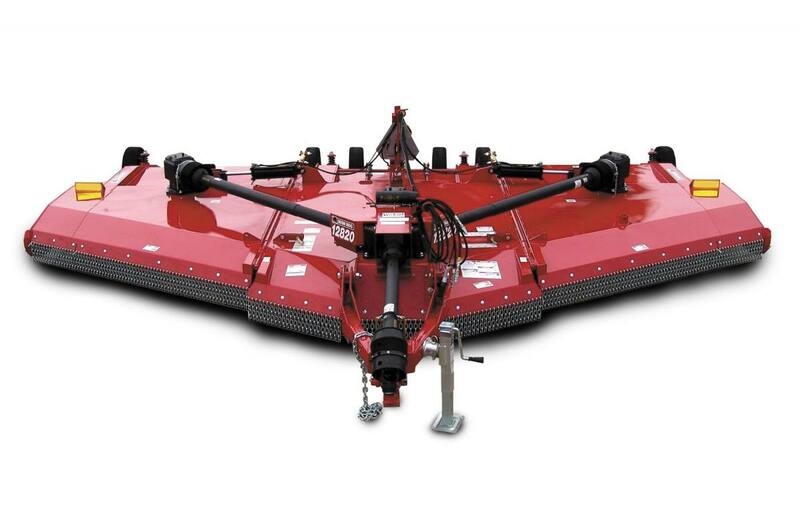 Adding maximized performance and durability that is needed for the cutting of road sides, row crops, and pastures results in a 20-foot Flex-Wing that is easy to distinguish from the pack. Your investment decision is easily made. Each cutting gearbox has the industry’s first massive 3-inches output shaft with more splines that are deeper for maximum transmission of torque to the blade pan. Side Band: 1/4 in. x 14 in.